Welcome to SG Dressage! We are also known as HG Imports where we sold top quality warmbloods with great success all over North America and Europe. 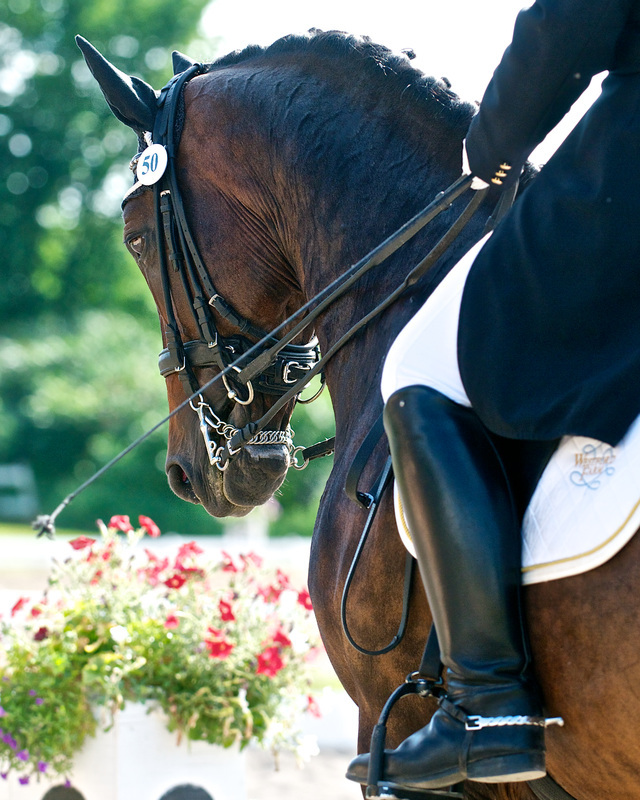 We are proud to offer you an exceptonial quality of dressage horses for sale. We had succussfully sold horses all over North America.